The 2019 Mazda3 debuted in late 2018, boasting complete redesigns for its sedan and hatchback builds. Since then, things have been a little secretive, with many unknown features and specifications theorized and in flux. Finally, we’ve gotten a bit more clarification from Mazda as of this week, including definitive pricing, trim, levels, and a firm release date. With that said, enough information is now out concerning the massive redesign of the 2019 Mazda3 that we can begin to compare it against its many rivals. Our choice today, of course, would be the Honda Civic which underwent a less excessive yet still significant redesign for its 2019 model. 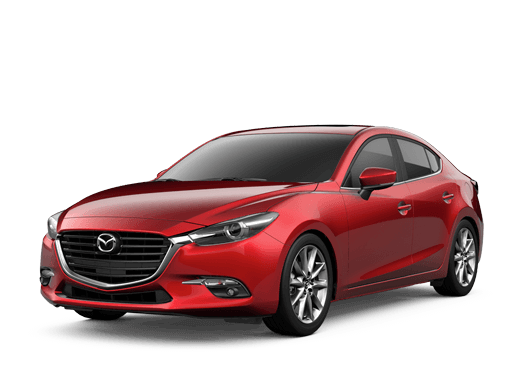 Therefore, we’ll be taking a look at the counterpart of the 2019 Mazda3 model redesign to find the superior sedan model from these Japanese automotive manufacturers. It’s the 2019 Mazda3 sedan vs the 2019 Honda Civic sedan! The 2019 Mazda3 sedan and the 2019 Mazda3 hatchback will release on March 2019. 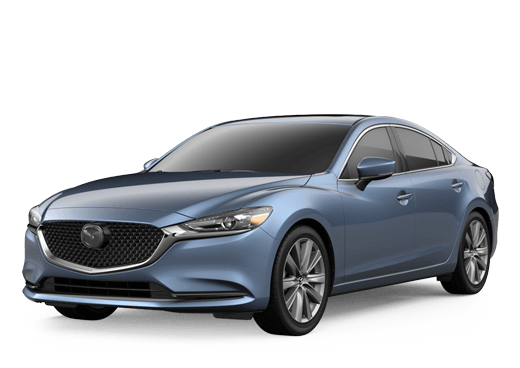 For more information, or to reserve your own 2019 Mazda3 model, please contact us here at the Kelly Mazda dealership. You can reach a member of our staff online, by phone, or in person. The Kelly Mazda dealership is located in Scranton, Pennsylvania within Lackawanna County. Be sure to visit us soon and test drive the 2019 Mazda3 for yourself!